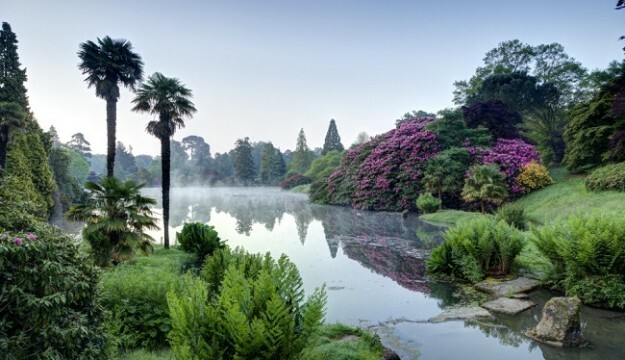 Sheffield Park and Garden is a horticultural work of art formed through centuries of landscape design, with influences of ‘Capability’ Brown and Humphry Repton. Four lakes form the heart of the garden, with paths circulating through the glades and wooded areas surrounding them. A group visit offers horticultural highlights as well as events throughout the year. A tearoom serves lunches with a selection of home-made cakes, plus two gift shops to pick up a souvenir.